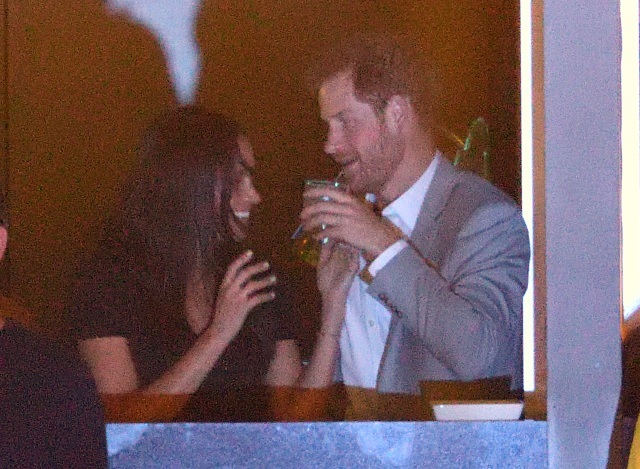 Seriously, though… could Prince Harry and Meghan Markle get any cuter? 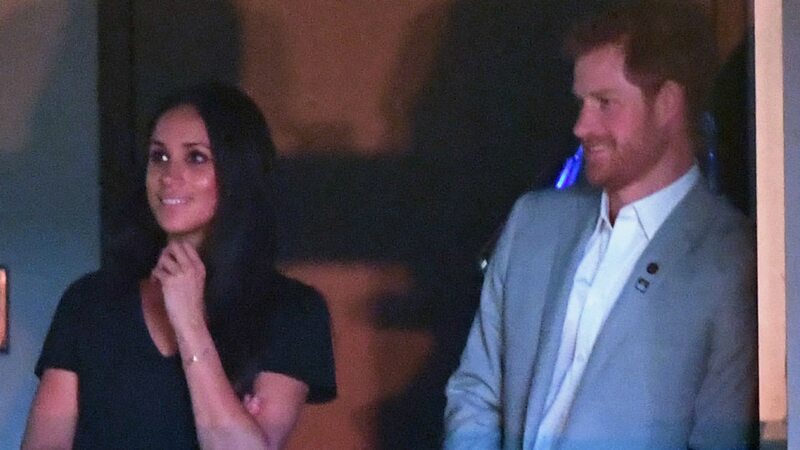 Despite thinking they’d completely pegged out the adorable-meter, this royally sweet pair stepped it up once more during the closing ceremony of the Invictus Games. Spoiler alert: They even shared a public kiss! More: Is Meghan Markle Leaving Her Acting Career Behind for Prince Harry? 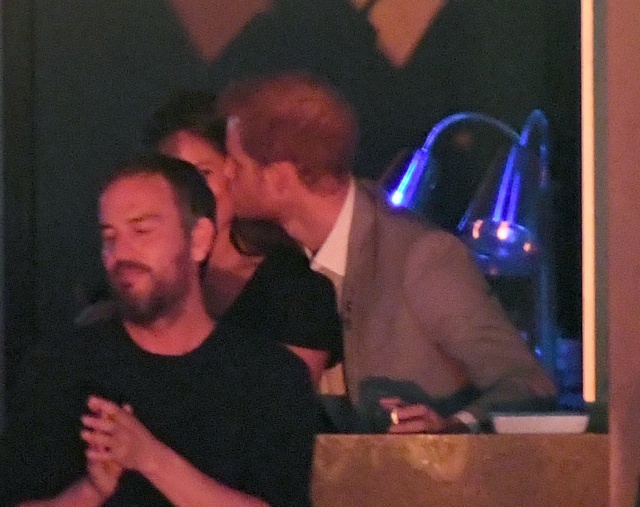 The royal and his Suits star girlfriend of over a year kept it cozy throughout the night on Saturday — leaning into each other, laughing and just generally looking besotted with each other. Markle looked on in pride during Harry’s speech as she stood with her mother, Doria Radlan. 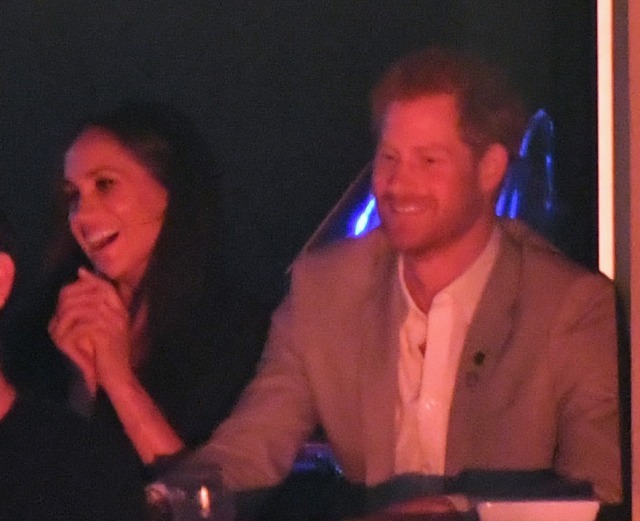 Later, seated in a private box at Air Canada Centre, where the 2017 Invictus Games took place, Prince Harry and Markle took in performances by powerhouse talents such as Bruce Springsteen, Bryan Adams and Kelly Clarkson. Although the couple kept their relationship covert for the first year, it seems evident they are no longer hiding anything. And if the rumors are true, a royal wedding could be right around the corner.